Using THX Spatial Audio, Razer Nari wireless gaming headset lets you immerse in 360-degree positional sound. Like the idea? Let’s continue checking. 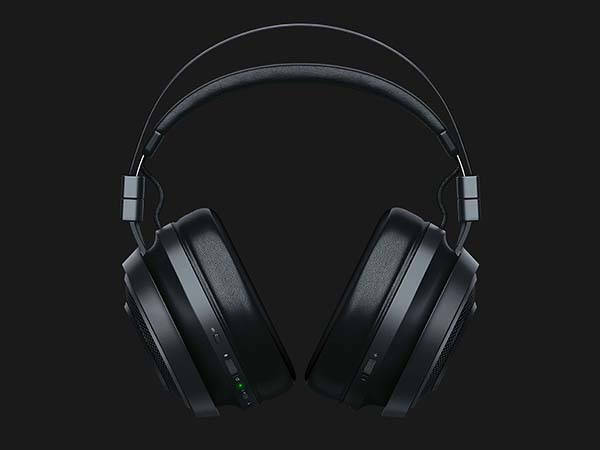 Razer Nari Wireless is a pair of high-performance wireless gaming headphones that measures 7.29 x 8.61 x 3.94 inches and weighs 0.95 lb. As we can see from the images, the gaming headset delivers a low-profile and sleek appearance design, and the unibody aluminum frame not only provides a durable and lightweight construction, but also brings more modern aesthetics to the headset. Meanwhile, the auto-adjusting headband delivers a self-adaptive fit, while the cooling gel-infused cushioned earcups ensure your ears stay cool and comfortable through long hours of gaming. The Razer Chroma LED lighting shows off animated RGB lighting effects with over 16.8 million colors. The wireless gaming headset features THX Spatial Audio technology in order to create 360-degree positional sound, so you can experience more realistic and detailed sound effects and identify the sources of the sound from the hurried footsteps of the oncoming enemy to the roaring engine of a bomber overhead. Furthermore, its plug-and-play wireless USB transceiver lets you enjoy a wireless range of up to 12 meters smoothly without disconnection. The retractable microphone lets you communicate with your team mates. 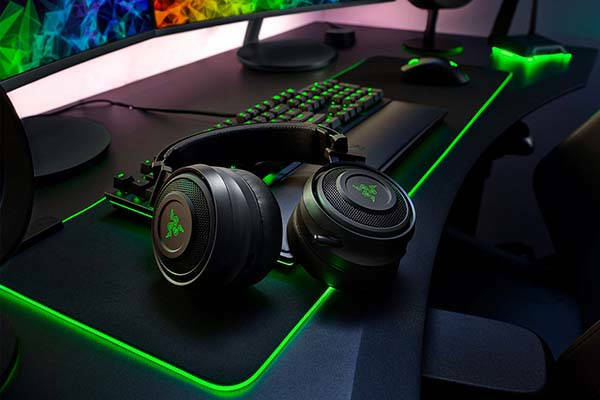 In addition, built-in rechargeable battery offers up to 20 hours of playtime without Razer Chroma lighting, and its wired mode provides cross-platform compatibility for PC, consoles and mobile devices via a 3.5mm audio jack. 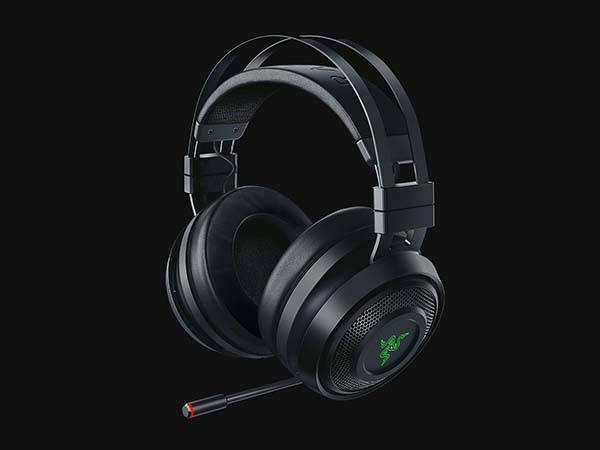 Razer Nari wireless gaming headset is priced at $149.99 USD. If you’re interested, jump to the product page for its more details.